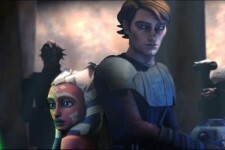 "Star Wars" takes on a dazzling new look in the first-ever animated feature from Lucasfilm Animation - "Star Wars: The Clone Wars." 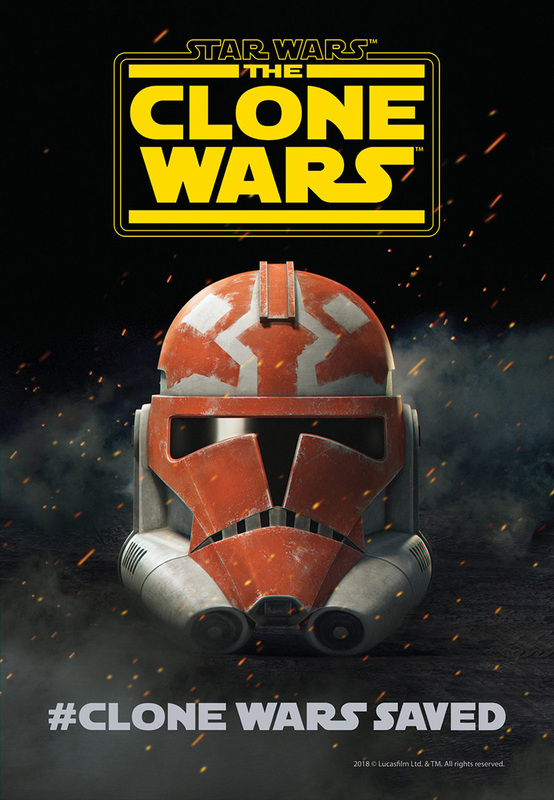 As the Clone Wars sweep through the galaxy, the heroic Jedi Knights struggle to maintain order and restore peace. More and more systems are falling prey to the forces of the dark side as the Galactic Republic slips further and further under the sway of the Separatists and their never-ending droid army. Anakin Skywalker and his Padawan learner Ahsoka Tano find themselves on a mission with far-reaching consequences, one that brings them face-to-face with crime lord Jabba the Hutt. But Count Dooku and his sinister agents, including the nefarious Asajj Ventress, will stop at nothing to ensure that Anakin and Ahsoka fail at their quest. Meanwhile, on the front lines of the Clone Wars, Obi-Wan Kenobi and Master Yoda lead the massive clone army in a valiant effort to resist the forces of the dark side.